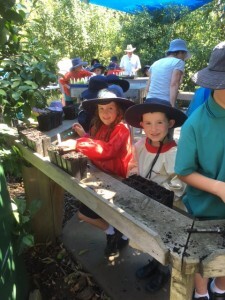 Our curriculum includes Inquiry-based learning where students are encouraged to be actively involved in their learning. 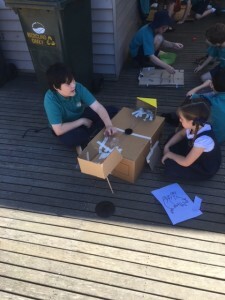 They investigate big ideas about our world, formulate questions, gather information from a range of sources to extend their understandings, analyse information and review their thinking. Students gradually build expertise in using a range of powerful thinking skills and strategies. 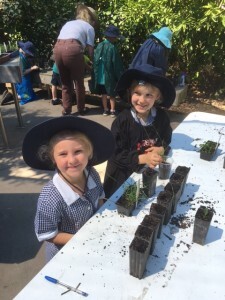 Towards the end of a term long inquiry, students often pursue personal and small group pathways of investigation, transfer their learning or take action to apply their learning.